Today is the perfect time to stock up on your favorite beauty and personal care brands. You’ll earn a $10 gift card with $40 beauty and personal care purchase at Target.com. You can also use this sale to stock up on the essentials so you won’t have to worry about running out around the holidays. Make sure you have enough shampoo, soap and other essentials. This deal includes several gift sets and beauty boxes that would make excellent Christmas gifts! 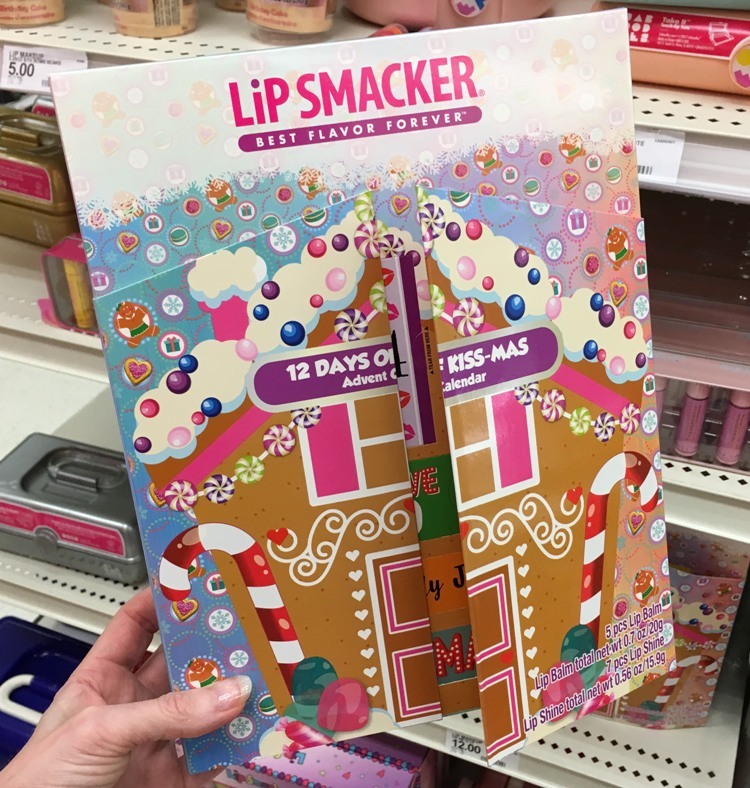 I think this Lip Smacker Advent calendar would be fun for tweens and teens! 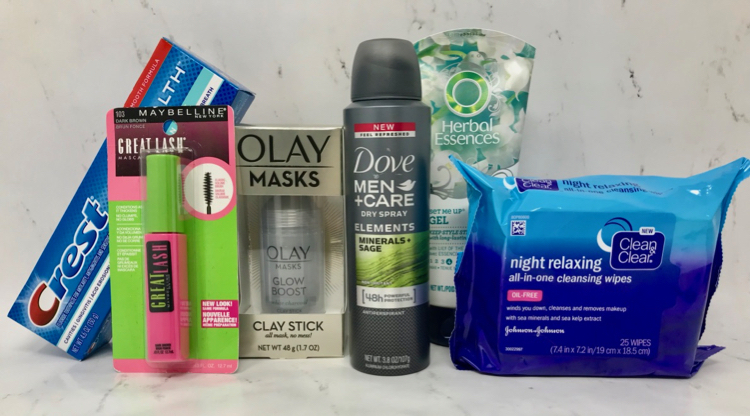 This health and beauty gift card offer should stack with the $10 gift card offer when you spend $50 on Olay skincare products. In order to get both gift cards you’ll need to spend $60 on Olay products and you should get the $10 gift card for spending $40 on health & beauty and the $10 gift card for the Olay offer. So, you are spending $60 and getting (2) $10 gift cards in return. 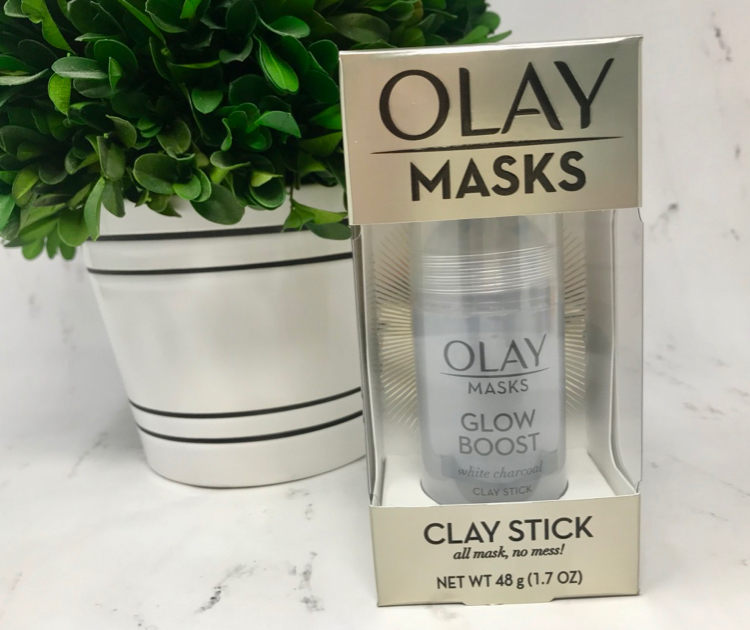 I recommend trying the new Olay Clay Stick Masks, I recently used them and they are so convenient and there is no mess! To get the double gift card offer, you will need to make sure that each Olay skincare item you purchase has this message on the product page.